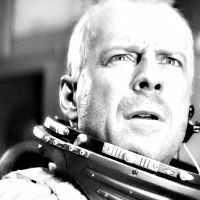 Harry Stamper (Armageddon). . Images in the Armageddon club tagged: photo harry stamper armageddon movie 1998 bruce willis character.